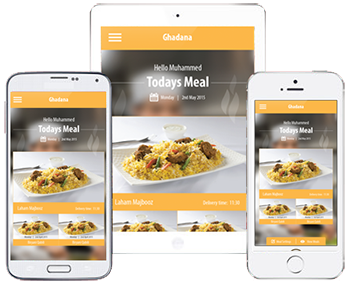 GHADANA is a company specializing in the provision of Kuwaiti cuisine food, prepared according to Kuwaiti heritage taste. 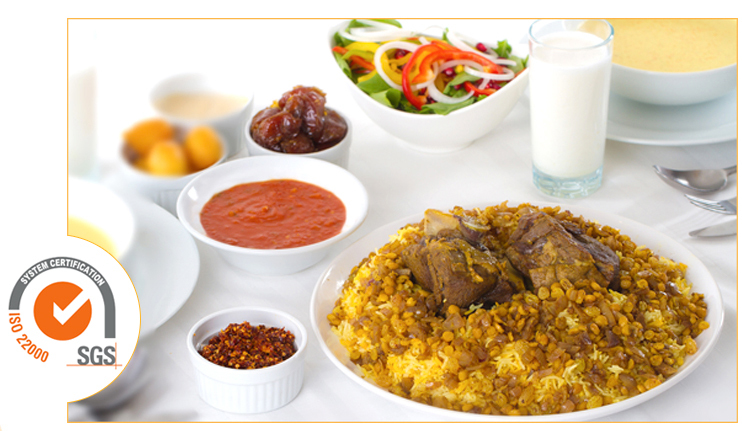 Ghadana provides a delicious range of Kuwaiti food and lunch solutions. 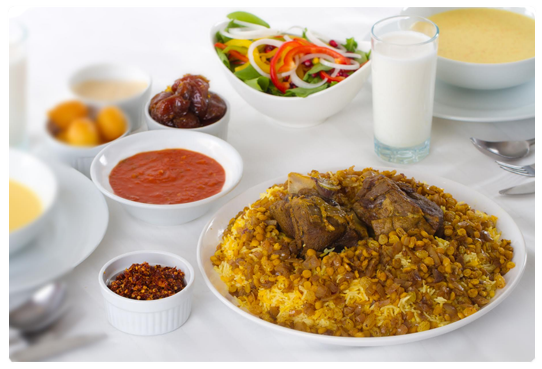 Our central kitchen is certified by ISO 22000 which is the highest degree of international standards for food safety management. 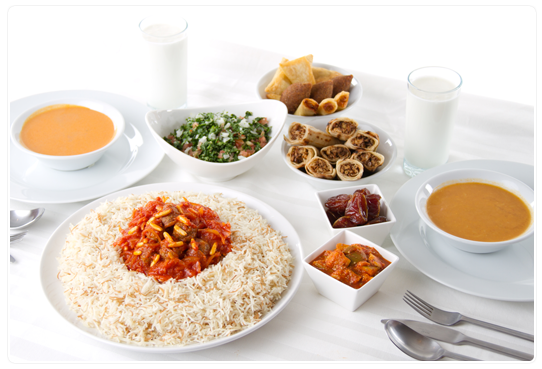 Our concept caters to Kuwaities that want to eliminate the expenses of a cook, kitchen maintanence, food costs and brings the whole family together sharing one table. 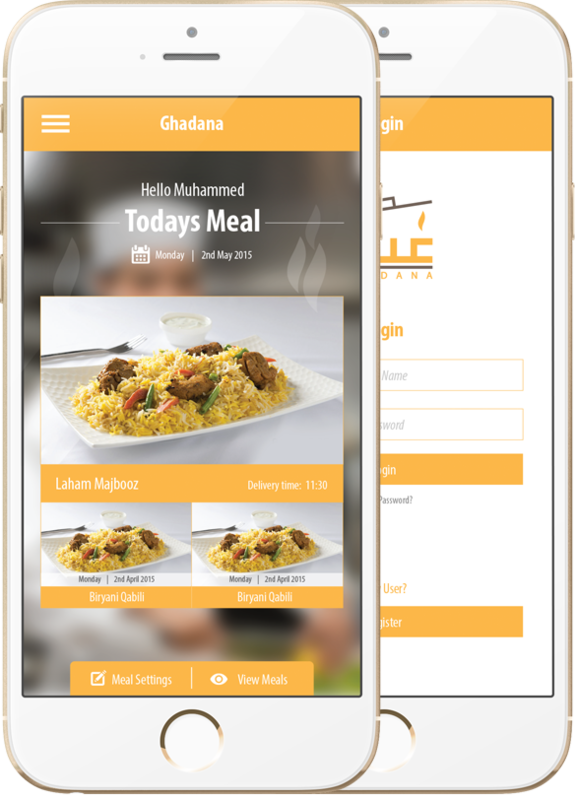 Ghadana company provides a monthly and weekly subscriptions for lunch meals which contain a unique and distinctive recipes from various cuisines from the globe. We also provide specialized crew of reception employees alocated in our center in Bneid AlGar. In addition, we provide free management of your selected subscription amendments. 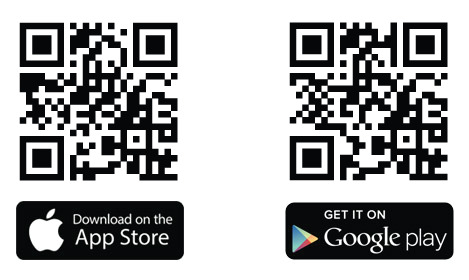 Our customer can easily call and change their lunch menu 48 hours prior. We aim to provide the highest comfort, your satisfaction is our priority.